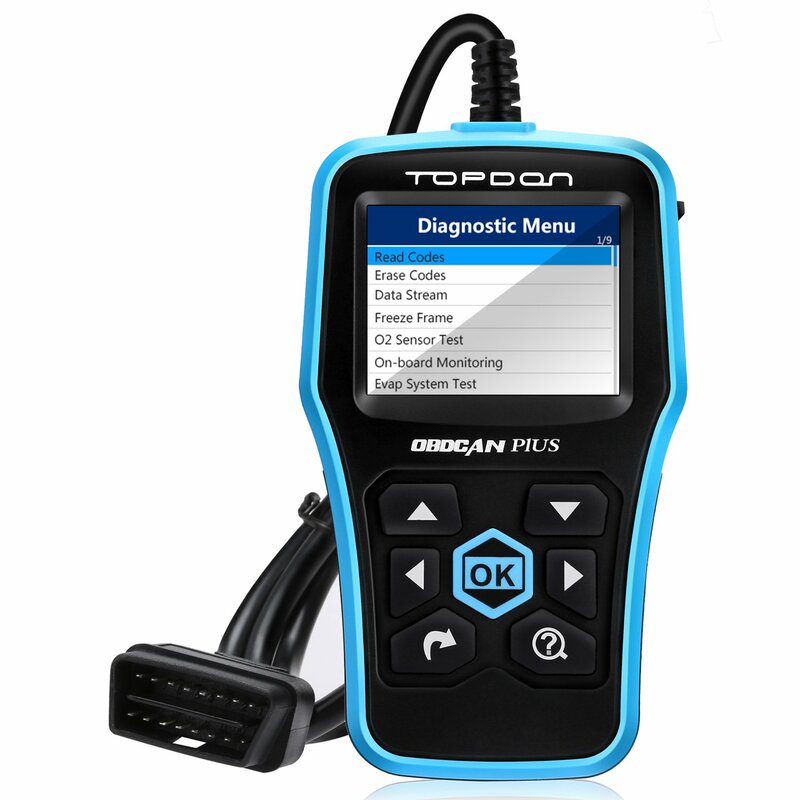 Taurus Car Club of America : Ford Taurus Forum > Classifieds > Vendors and Group Buys > 20% off for Topdon Diagnostic Tool--CAN Plus2.0! From Oct 8th To Nov 8th! Kindly Reminder: It can work when received, or you can update it via TOPDON official website to download the updating tool.